In contrast to the last editions of the Kontor series, the Kontor Top Of The Clubs Vol. 73 was once again very varied and has been able to shine with many new and modern sounds of the electronic scene. Who is on current hits, will not be disappointed. With some new releases the sampler can also convince. 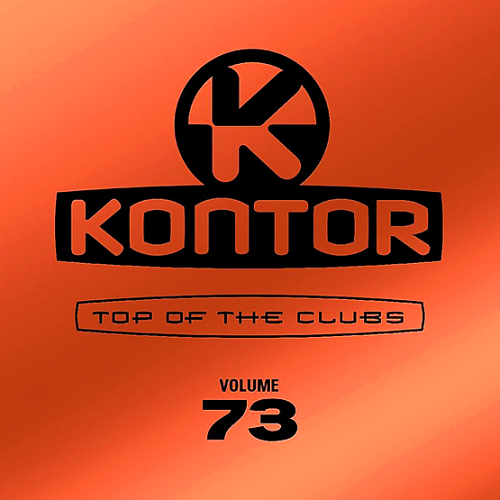 You can order the "Kontor Top Of The Club vol. 73 "already at Amazon at a price of 19.99 €. If you still want the best sound for your New Year's Eve party, you should definitely invest in the Sampler!